Geelong locals will know that for great coffee or a hearty meal, Pakington Street holds a wealth of amazing cafes and restaurants to choose from. 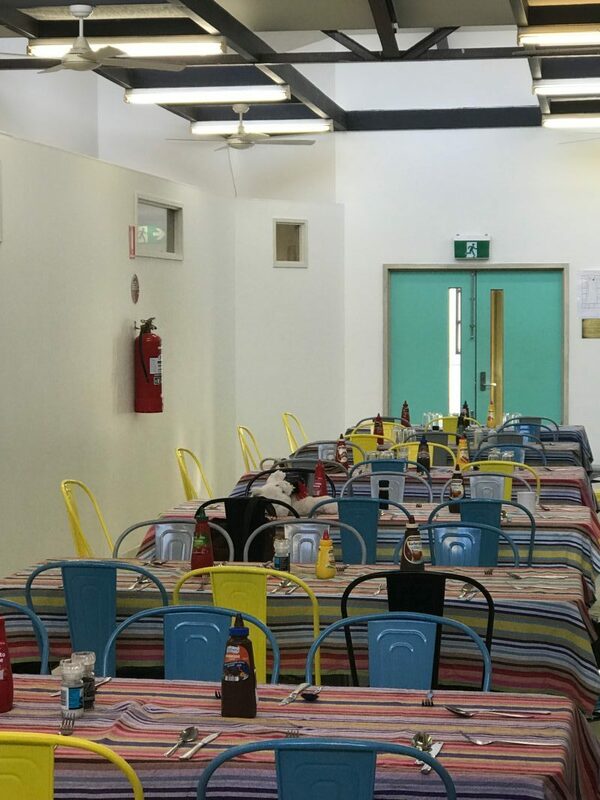 What they might not know is that just off Pakington Street every Thursday at lunchtime OneCare Geelong offers those who are food insecure or experiencing social isolation, a place to connect over food through their Community Meal program. OneCare Geelong was established in 2009 to break down isolation and social barriers for people within our community. Offering a range of services and programs including counselling, mentoring and a recovery course, OneCare also provides a community lunch once a week for guests free of charge. In 2017, OneCare Geelong received a Feed Geelong grant of $3,700 to support their Community Meal program. The program supports the weekly provision of healthy meals in a vibrant welcoming community where everyone has someone to chat to. The funds were used to update equipment needed to support their Community Meal including chairs, tables and kitchen equipment. On average, there are 60 people who attend the Community Meal every week. In the last year, over 2,400 meals were provided to those who may be experiencing disadvantage and increasingly there have been more people who are older, financially disadvantaged and are experiencing some housing distress or have experienced chronic physical illness, severe mental health issues, loss of partners and family breakdown attending. 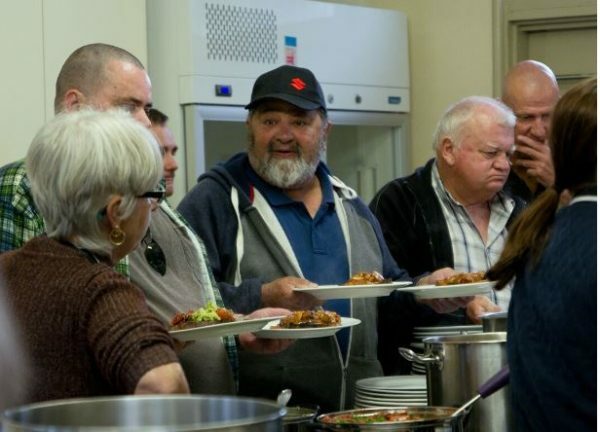 The equipment purchased with the Feed Geelong grant allows OneCare’s Community Meal to provide not only a nutritious meal for those people in need but also a welcoming place to socialise and connect with others. With the aim of addressing Geelong’s food insecurity crisis, Feed Geelong raises awareness and valuable funds to assist our region’s emergency food relief system which is working on a daily basis to help men, women and children in our community who are struggling to put three nutritious meals on the table each day. Will you help Feed Geelong? Get involved or Donate Now!